There really is no money like old money, honey. If your family was instrumental in building Hong Kong or your grandfather is a shipping or property tycoon, then congratulations, you are a bonafide crazy rich Asian. Bonus points if your family regularly appears in Forbes. Perhaps you didn't realise it while you were playing dodgeball and reading The Barenstein Bears, but your breeding to enter the league of crazy rich Asians started much earlier than you think. Hong Kong's elite international schools—and the world's top boarding schools—are where you made not just lifelong friends, but invaluable connections as well. You're not really one of the "who's who" in Hong Kong unless you're a member of a private club. When it comes to weddings, it's go big or go home. 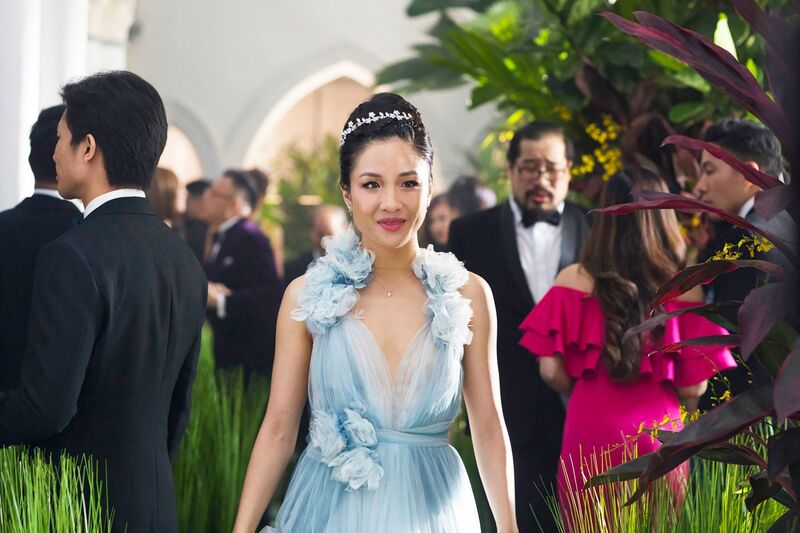 We're talking about custom couture gowns, taking over Italian islands and having guestlists of over 1,000 international VIPs—after all, having a no-expense-spared approach to your big day is the crazy rich Asian way. Forget collecting stamps or matchboxes. If you've got the funds, why not flaunt it on an entire fleet of supercars? According to Los Angeles-based jeweller David Lee, who has 30 supercars including 20 rare and vintage Ferraris, this is quite a sensible number. "By having 30 cars, I figure I can drive each of them at least once a month," he says. He's not wrong. When it comes to the pets of crazy rich Asians, only the finest will do. Hermès scarves for bandanas, personalised Louis Vuitton carriers, diamond encrusted leashes and even posturepedic beds (wer'e serious) are just some of the luxuries enjoyed by these fancy four-legged friends. Sure, a quick trip to Phuket or Tokyo is always fun—but when the world is literally your playground, the possibilites are endless. You can chase the northern lights in Iceland via private jet, tag rhinos while glamping in South Africa, or simply enjoy long lazy days at some of the world's most luxurious villas. Wherever or whatever it is, crazy rich Asians always make sure to travel in style. Perhaps you've got the most impressive collection of Birkins in town, an affinity for Chanel jackets (who doesn't?) or more shoes than all of the Kardashian-Jenners combined, but one thing is for sure—you don't compromise when it comes to wardrobe space. People Tatlergram: What Have Hong Kong’s Most Eligible Bachelors Been Up To?